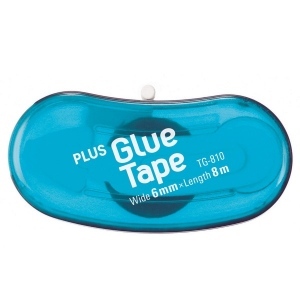 Compact, easy to use glue tape. Permanent glue tape with strong adhesion. 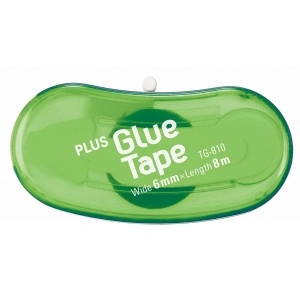 Retractable tape head and cover protect the glue tip when not in use. A perfect addition to your school supplies. Easy to throw in a drawer or carry with you anywhere. Three fun colors to choose from.